The One Eleuthera Foundation is celebrating the success of its latest venture—a health and wellness boot camp that attracted over 100 participants. 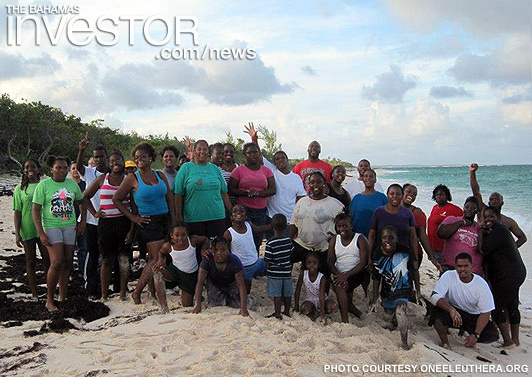 One Eleuthera is a non-profit organization, launched this year, that funds projects on the island. It channels investment into education, heritage and culture, economic development, environmental sustainability and health and wellness. As part of its work in the latter sector, the foundation developed the Step Up to Health: 6 Weeks to Wellness/Fitness Boot Camp, which began in September and encouraged Eleutherans to make lifestyle changes to improve their health. 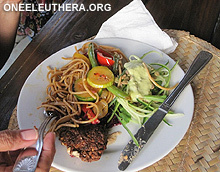 Participants were offered nutritional counselling, exercise sessions, cooking classes and workshops. According to One Eleuthera chief executive officer Shaun Ingraham the Bahamas government spends more than $250 million each year on environmental and healthcare expenses for Bahamians. He wants the foundation to help reduce this figure, freeing up more funds for education and infrastructure. The next Wellness Boot Camp takes place November 12.